God wants to transform you! Yeah, for real! Totally! 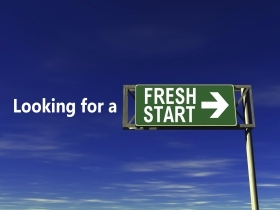 Pastor Waggoner begins this new series by delving deeper in what a fresh start means and how we can get it.